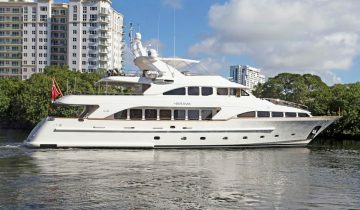 Learn about the RUTLI E yacht price and specifications below, along with a sampling of similar luxury yachts for sale. 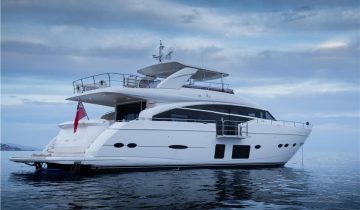 The listed luxury yachts for sale on this page range in size from 27m / 88ft to 36m / 115ft , while the median age is 11 years. The sale price of each luxury yacht below has many factors, including which of the luxury yacht builders built the yacht, the level of fit and finish, the current condition, the year, and more. To better understand the RUTLI E yacht price and what it entails, simply speak with one of our luxury yacht brokers and request a custom detailed yacht report. Our reports are current and include the most accurate information available on motor yachts for sale and motor yachts for charter, worldwide. 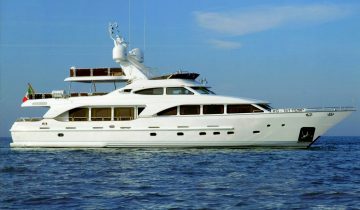 The RUTLI E yacht was built by BENETTI Yachts, and delivered in 2006. The length is 100 ft / 30.5 m, she measures 152 gross tons, and her interior layout accommodates guests in 4 staterooms. Many elements including performance, level of fit and finish, amenities and more, determine how much a yacht costs. 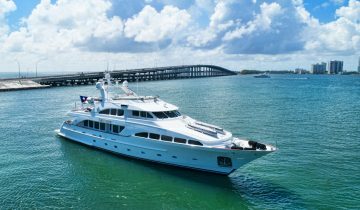 If there is no RUTLI E yacht price, you can rely on the experience and expertise of the yacht brokers and specialists at Merle Wood & Associates in evaluating the purchase of a luxury yacht. 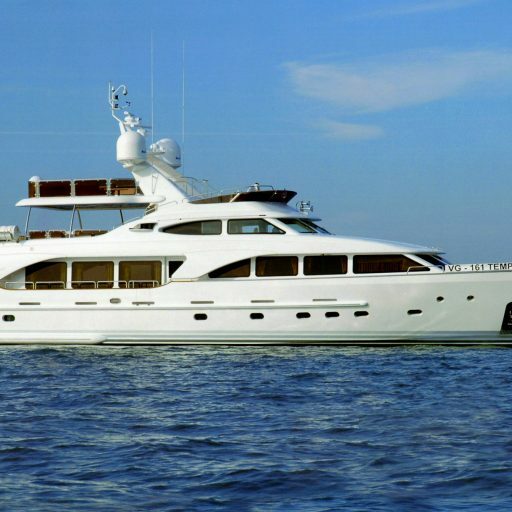 If you’d like to know the weekly rate of the RUTLI E yacht for charter, and if she is available for a yacht charter vacation, view the RUTLI E yacht charter price and summary. Interested In The RUTLI E Yacht? For general information, location, photos and specifications, view the options above. Here you will find more detailed information about the RUTLI E yacht. 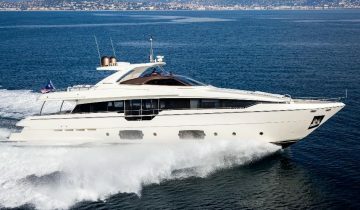 For more information on the RUTLI E yacht price, scroll down. The RUTLI E yacht price is not available because it is believed to be NOT for sale. The yacht brokers at Merle Wood & Associates have relationships with captains and clients of the most notable yachts worldwide. To enquire about a yacht for sale, or to request a showing along with a full market analysis, simply contact a qualified luxury yacht broker at Merle Wood & Associates. As an internationally recognized leader in the sales, marketing and chartering of the most discerning yachts world-wide, we are dedicated to providing a first class buying experience to all of our clients. The RUTLI E yacht price and charter rates have been displayed to provide our visitors the most current and accurate data for the luxury yacht RUTLI E. If you would like to report an error or submit additional information about the RUTLI E, please contact our luxury yacht intelligence team.